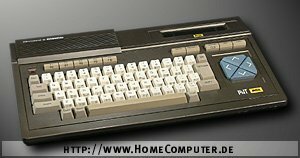 This is an overview of (almost) all MSX computers I have collected over the past years. 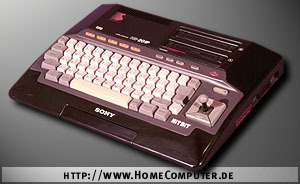 System: This is not a MSX. 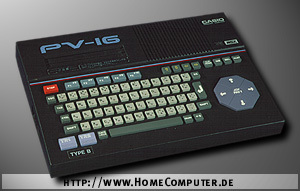 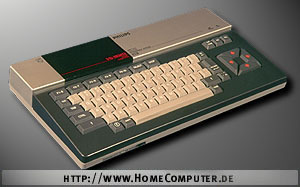 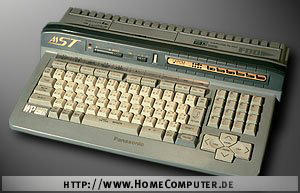 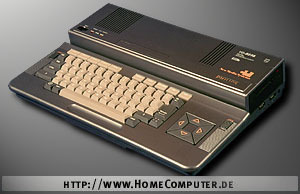 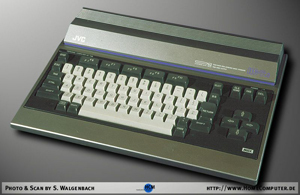 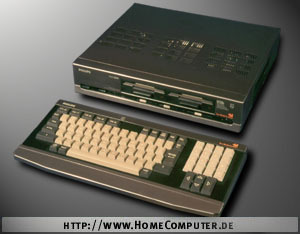 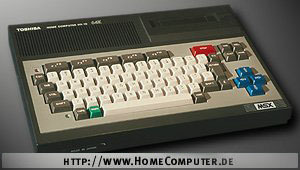 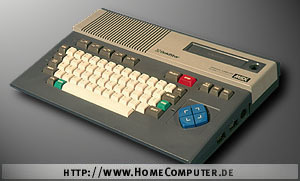 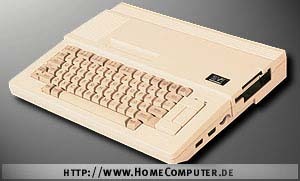 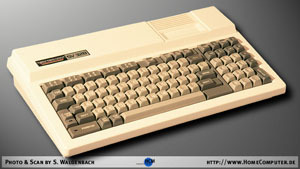 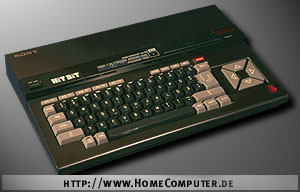 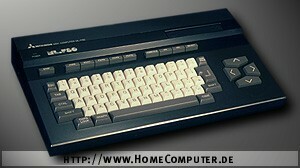 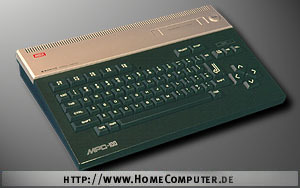 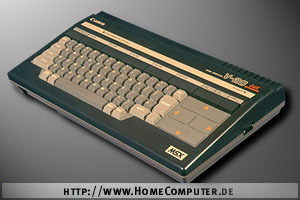 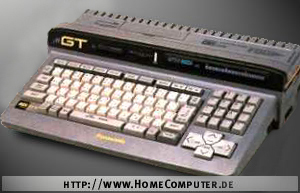 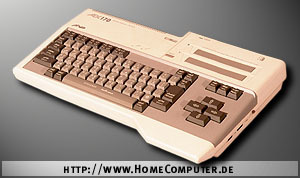 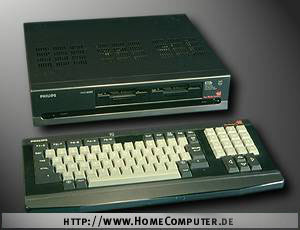 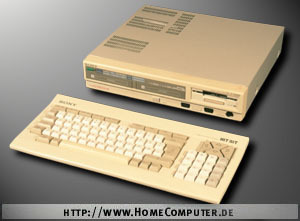 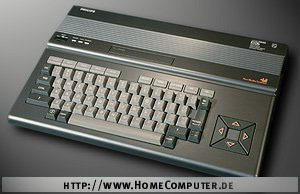 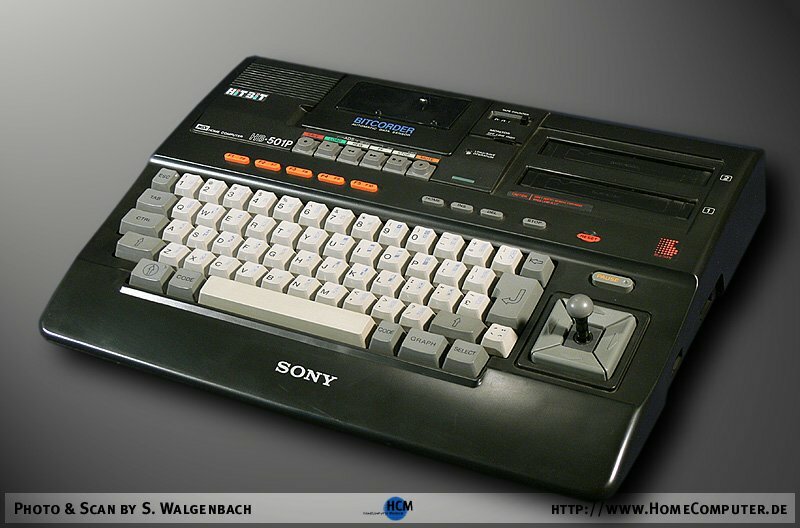 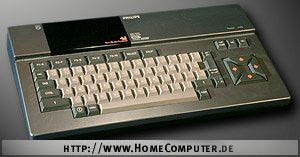 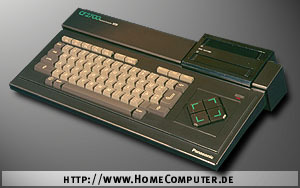 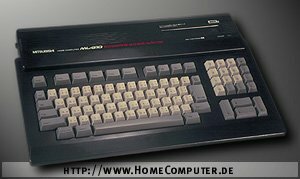 This computer was a prototype for the MSX design. 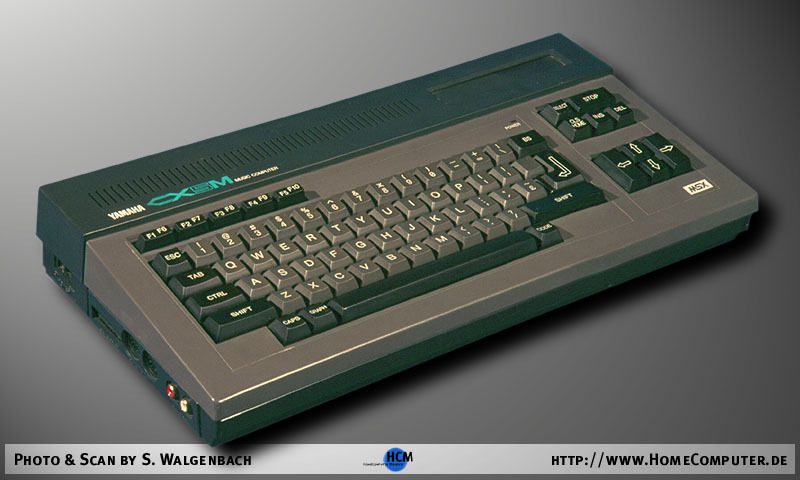 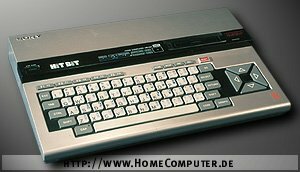 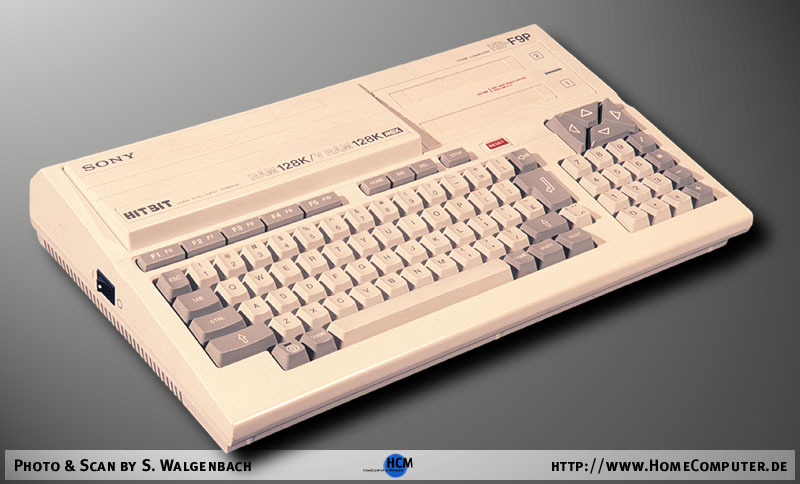 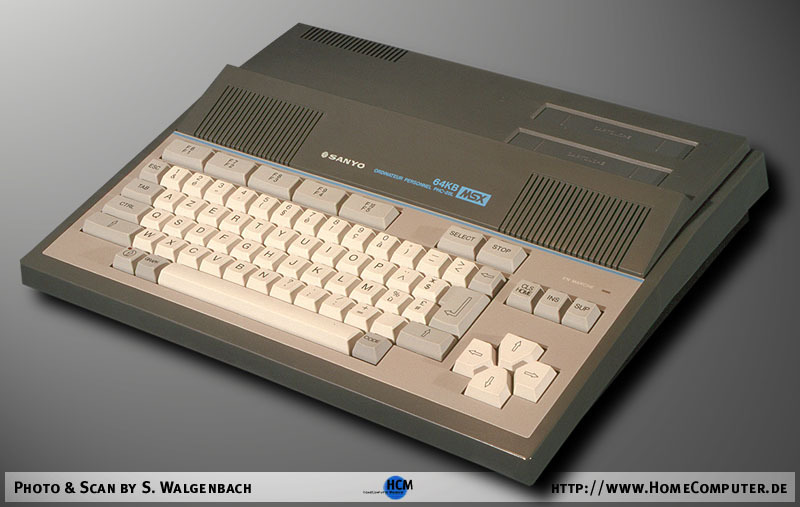 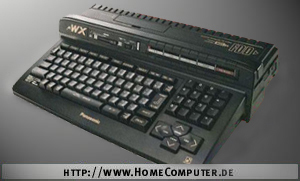 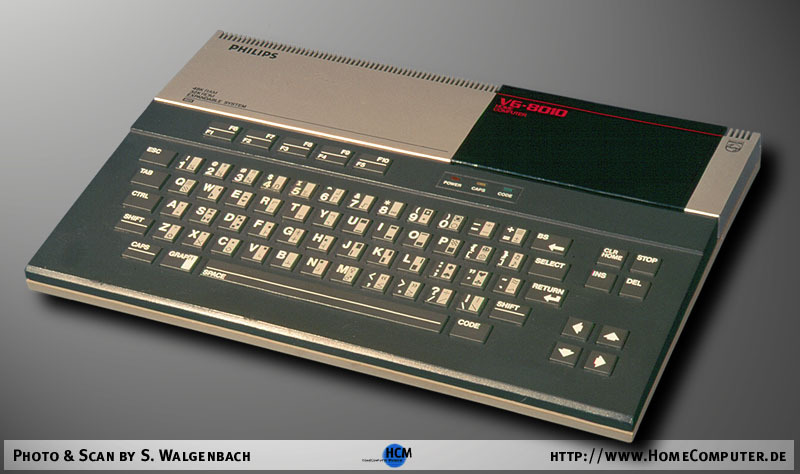 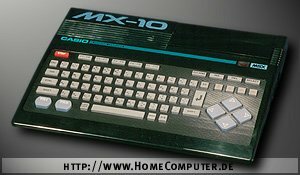 Some of the marketing material is more or less telling that this computer is compatible with MSX (also the MSX logo is shown on the flyer) but because of differences in BIOS, I/O ports and cartridge slot, this is not a MSX.